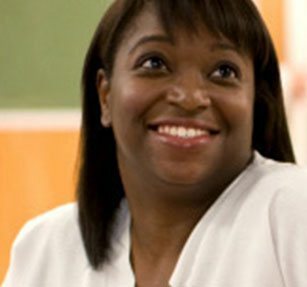 The Center offers consultation and treatment for a broad range of benign conditions, such as hemoglobinopathies (sickle cell anemia and thalassemia), hemochromatosis, bleeding and thrombotic disorders (von Willebrand's disease and hemophilia), hypercoagulable states, myeloproliferative disorders, myelodysplasia and anemia, and malignancies such as leukemia, lymphoma and myeloma. The team works closely with the staff of the Transfusion Medicine Service/Blood Bank and have developed innovative techniques for harvesting, storing, and re-infusing blood and its components, most notably for autologous peripheral blood stem cell infusion. Apheresis is also available for treatment of a variety of disorders including sickle cell disease, Waldenstrom's macroglobulinemia, and cryoglobulinemia. The Center offers evaluation, treatment, and follow-up care for a broad range of cancers by several specialists all in one place, on the same day. Its participation in national clinical trials involving a variety of cancers offers patients promising new treatments for all stages of their disease. The Center also offers specific multidisciplinary programs for the diagnosis and treatment of lung cancer, breast cancer, cancers of the head and neck, gastrointestinal cancers, and skin cancers.